The Woodworking Shows 2014 is in Baltimore this weekend! 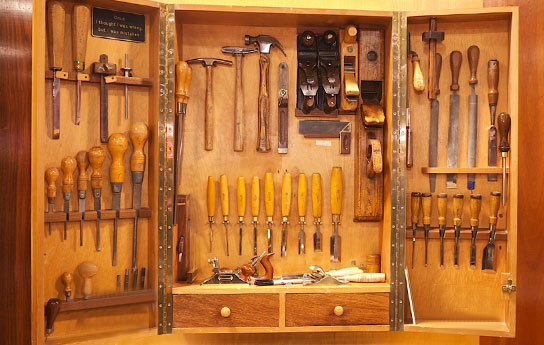 Everyone’s favorite woodworking trade show is at the Maryland State Fairgrounds “Cow Palace” in Timonium this weekend. If you have a chance, be sure to check it out!